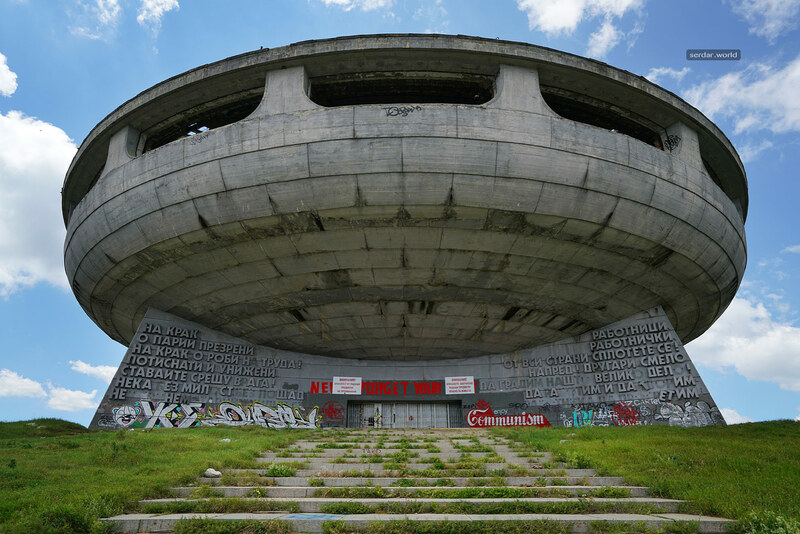 The trip to see the remains of a saucer-shaped monument on the peak of Buzludzha certainly was a highlight of my time in Bulgaria. 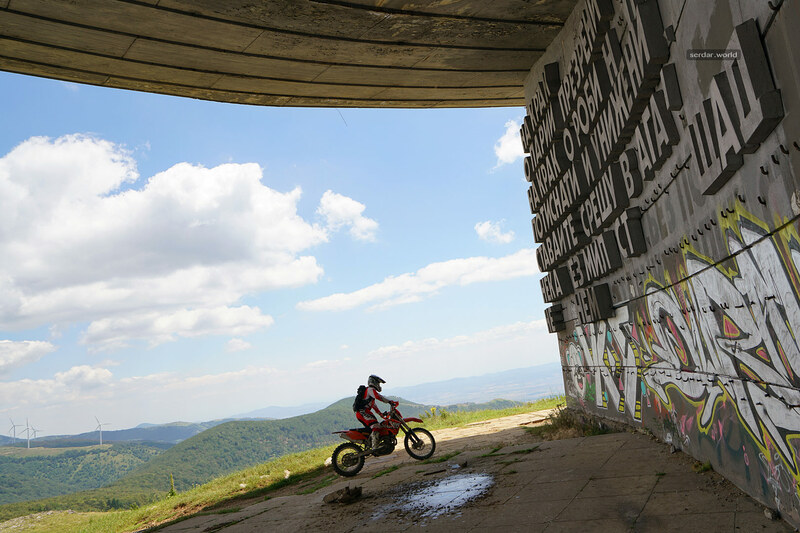 The ride provided plenty of tree-lined curves and led me to one of the most bizarre places I’ve been to in a while. 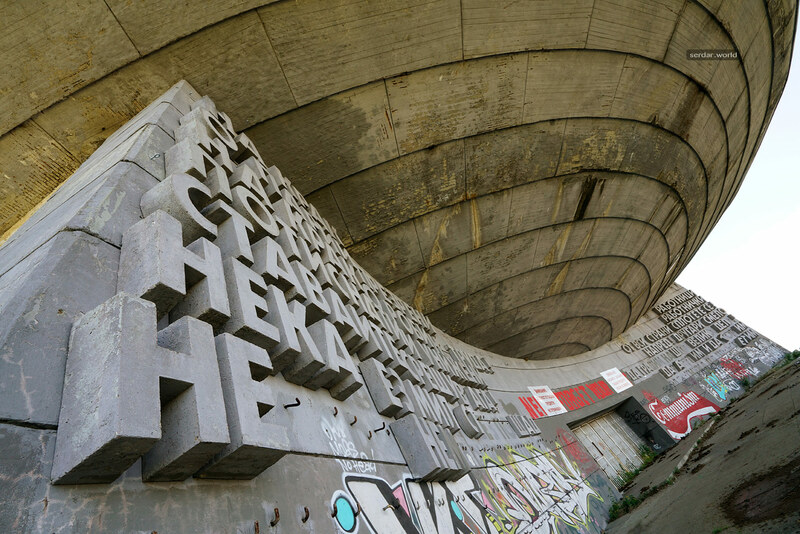 The monument was erected in the late seventies to commemorate the events in 1891 when the socialists assembled secretly in the area to form an organised movement. 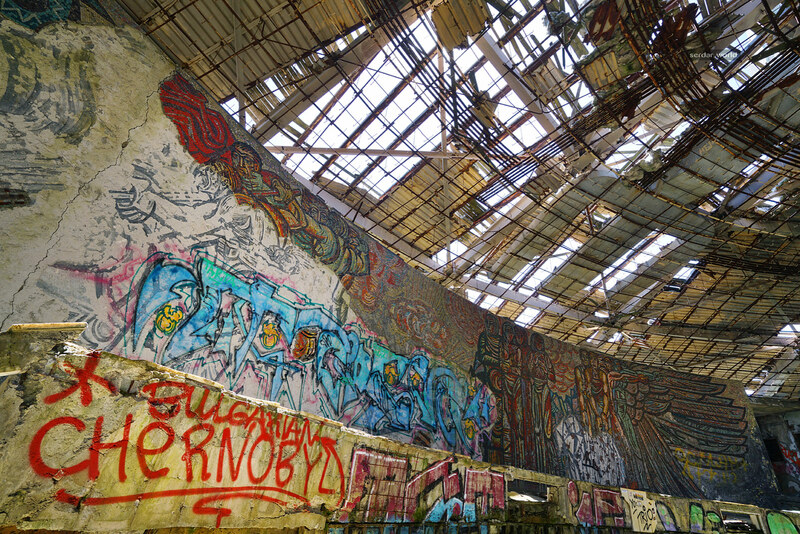 On the design of its murals alone, over 60 artists had collaborated. 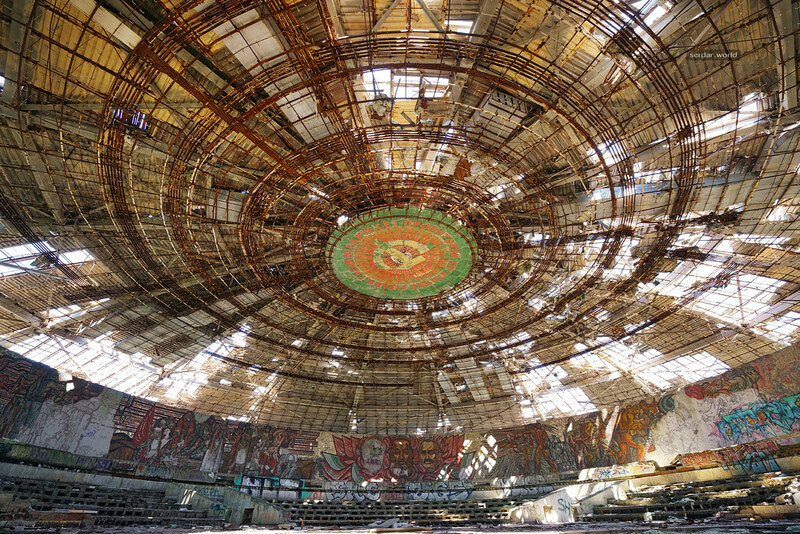 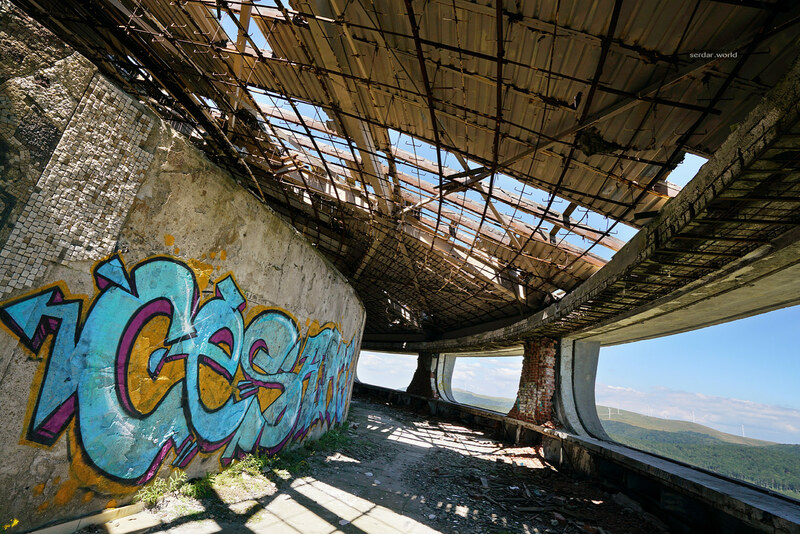 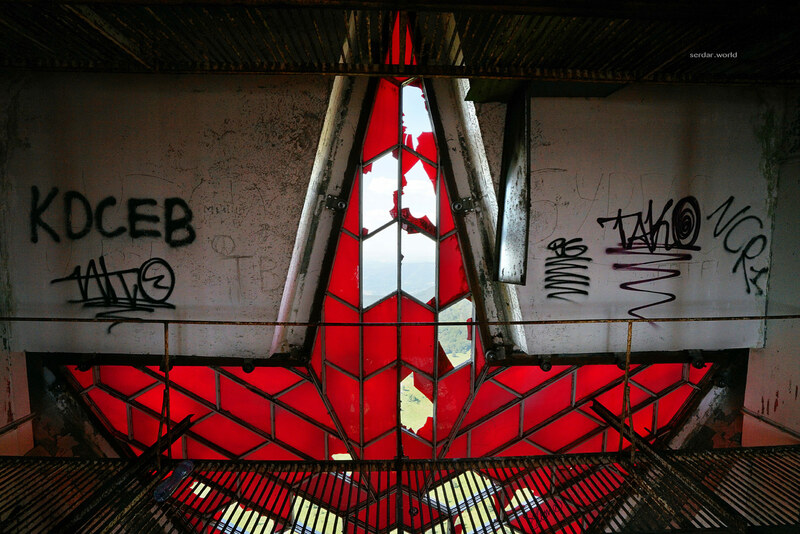 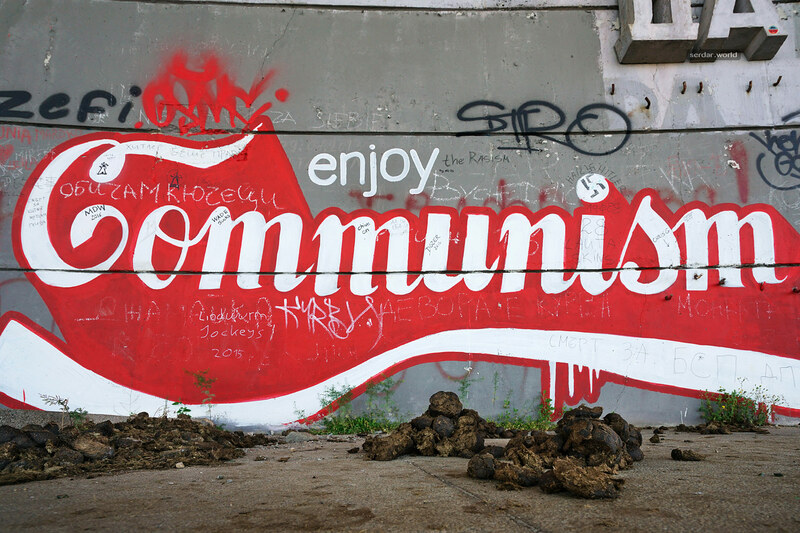 Until the government’s fall from power in 1989, the building served as the symbolic headquarters for the Bulgarian Communist Party, and since then, it was abandoned and left to crumble. 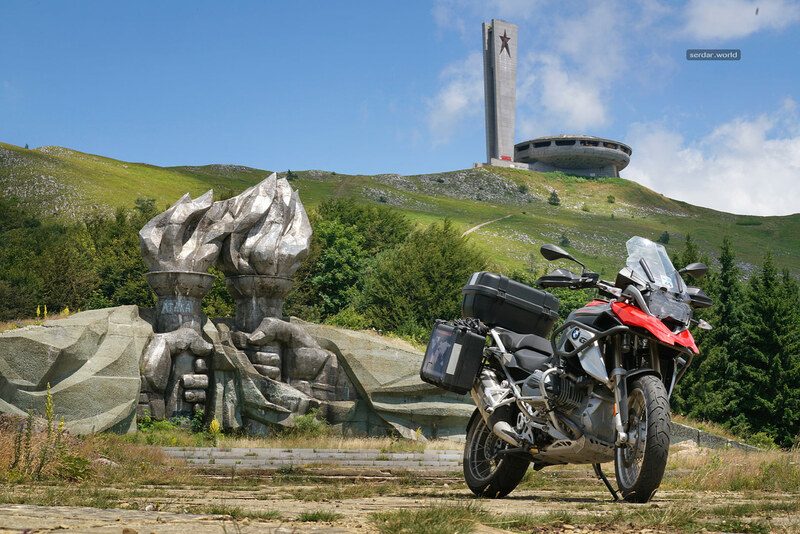 Michacha posing in front of Buzludzha monument.